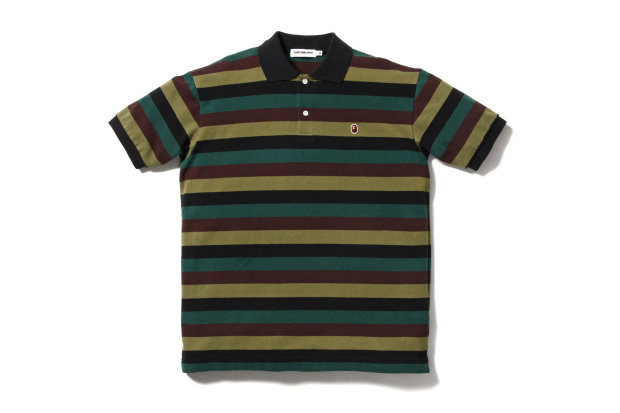 I have always admired Nigo's sophistication in producing a well rounded product (despite the hiccup of pastels that occured a few years back). The new collection is no exception and accomplishes several purchase worthy pieces with low key but visible ape branding. 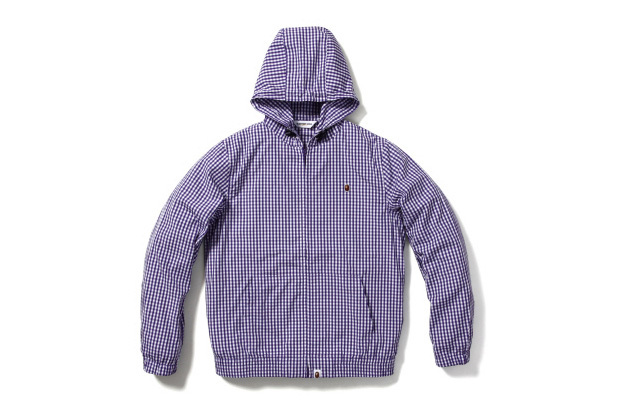 The Gingham hooded jacket is a highlight that I could have definitely used this spring. 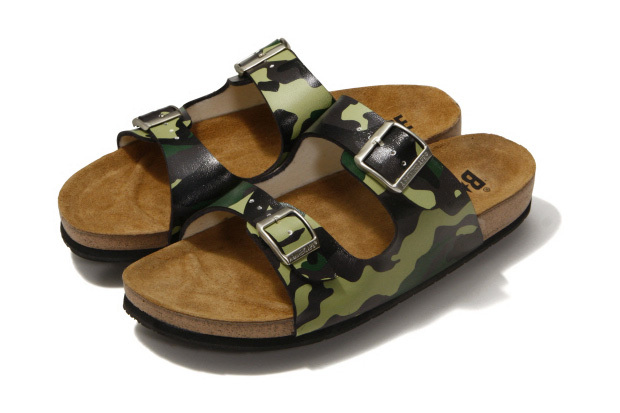 I would have liked another official Tatami X Bape sandal - but Bape's interesting persistence in producing it's own footwear has to be respected.